Son of Indian pioneering philanthropist and industrialist Jamshedji Tata, Sir Ratan Tata had a keen interest in travel, collecting decorative and art objects from the countries he visited along the way. A new exhibition at the CSMVS showcases for the very first time 90 objects from Sir Ratan’s journeys — from oil paintings and manuscripts to ceramics, arms and armour. 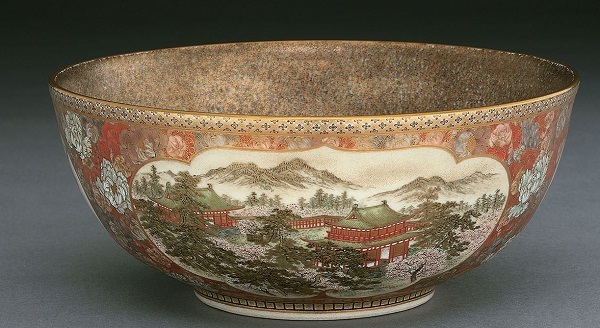 Making for an intriguing exhibit, the show is sure to take you on an artistic trip around Asia and Europe. An Exotic Encounter: Non-Indian Antiquities from Sir Ratan Tata Art Collection is on display at the Chhatrapati Shivaji Maharaj Vastu Sangrahalaya (159-161 Mahatma Gandhi Road, Fort), Mumbai from September 7 – October 7. Newer forms of digital art are constantly aiding artists in pushing the boundaries of art. This exhibition in the capital shows you just how. Featuring works by several Indian and international artists, Delirium/Equilibrium presents video, virtual reality and kinetic artworks from the KNMA’s collection, aiming to have viewers alter their “understanding of shape, form and space and subsequently, of the world”. Delirium/Equilibrium is on display at the Kiran Nadar Museum of Art (145, South Court Mall, Saket), New Delhi until October 30. 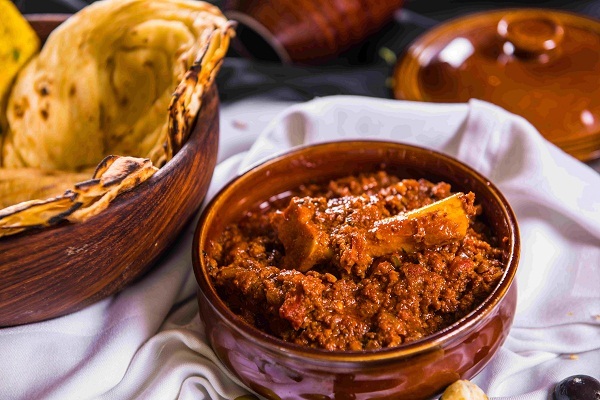 Everyone’s favourite North Indian restaurant now opens in the hub of BKC, presenting old dishes with a new twist. The new additions include a daily breakfast menu and a lunch buffet menu, while the old classics continue to be dished out. Take your pick from their selection of steaming shorbas, appetiser platters that include succulent kebabs, and mains that offer everything from biryanis to butter chicken. And don’t forget to devour gulab jamun and phirni at the end of your meal! Punjab Grill is now open at G-5, The Capital (G Block BKC, Bandra Kurla Complex, Bandra East), Mumbai. If your knowledge of mid-Eastern cuisine is limited to hummus and pita bread, here’s one masterclass that’ll help you broaden your horizons and your palate too. 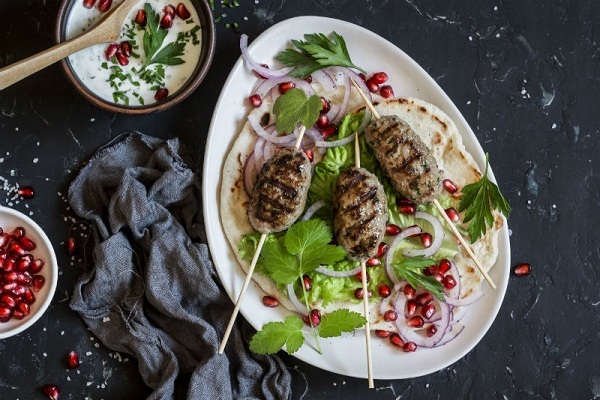 Celebrated Chef Anjali Pathak of Flavour Diaries is offering a Middle Eastern Everyday Class at her studio, where she’ll be teaching participants all they need to know about Baba Ganoush, Taboulleh, Bakalava and more. The Middle Eastern Everyday class will take place at Flavour Diaries (3rd floor, Rohan Plaza, 5th Road, Off S.V. Road, Khar), Mumbai on September 8 from 3.00 – 6.00 pm. The class is priced at Rs. 3,800 per person. For those whose sweet tooth overpowers every other taste, here’s an event you can’t miss. Lotus Cafe at the Marriott has 30 pastry chefs from across the country come together to plate up a dessert extravaganza for patrons, featuring a handpicked selection of confections at this unique brunch. 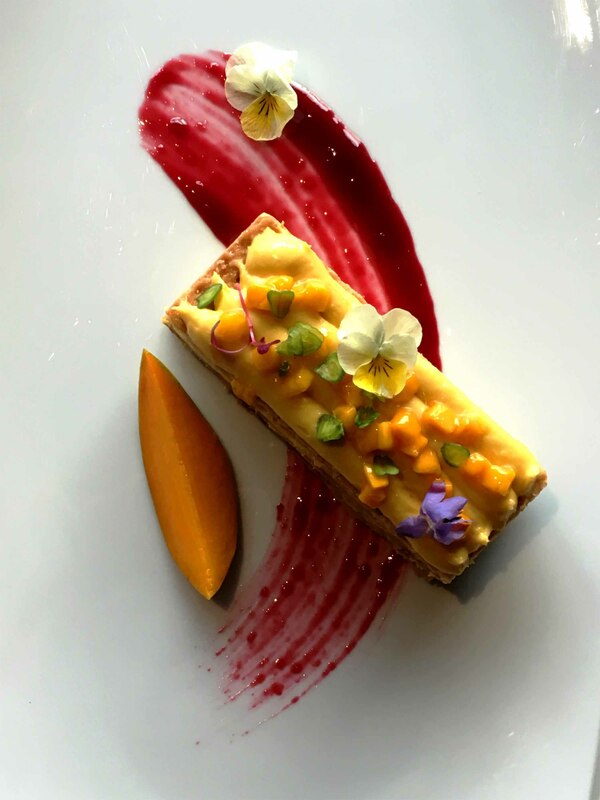 The Great Indian Pastry Brunch will take place at Lotus Cafe, JW Marriott ( Juhu Tara Rd, Uditi Tarang Housing Colony), Mumbai on September 9 at 12.30pm. The meal is priced at Rs. 3000 per person. A well-known name on the Indian rock scene, Bengaluru-based band Thermal And A Quarter (TAAQ) presents an homage to British rock band Dire Straits this weekend. Known for their unique and layered music, TAAQ is sure to make you go back to the ’70s with their tribute to the legends of that era! The Dire Straits Tribute by Thermal And A Quarter is being performed at BFlat, Brookefield Mall (Graphite India Main Road, Kundalahalli, Brookefield), Bengaluru on September 8 at 9pm. 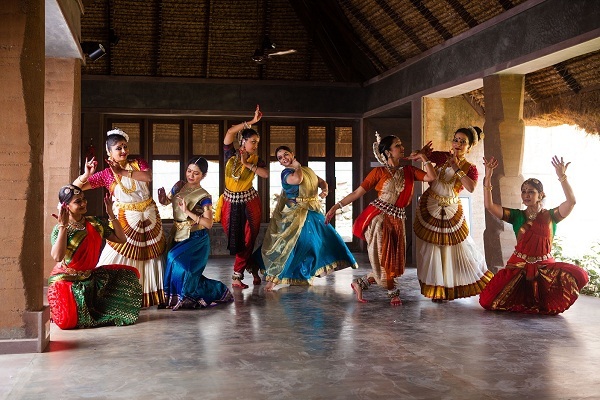 Presenting god both as a form and formless through the art of dance, this performance includes pieces in Kathak, Odissi, Bharatanatyam and Mohiniattam by emerging young artistes Prachi Saathi, Pooja Pant, Namrata Mehta and Saji Menon. For fans of all art forms Indian, here’s a show that’s sure to entertain. When the Divine Dance – Through Form and Formless is being performed at Godrej Dance Theatre, the National Centre for the Performing Arts (NCPA Marg, Nariman Point), Mumbai on September 9 at 5pm.